Brief Synopsis – A real estate agent is sent to the Carpathian Mountains to try and discover information on a potential new client who is not as he original seems. My Take on it – Even though I’m not a fan of horror films at all, I have been quite interested in seeing this movie for a while and finally got the chance. 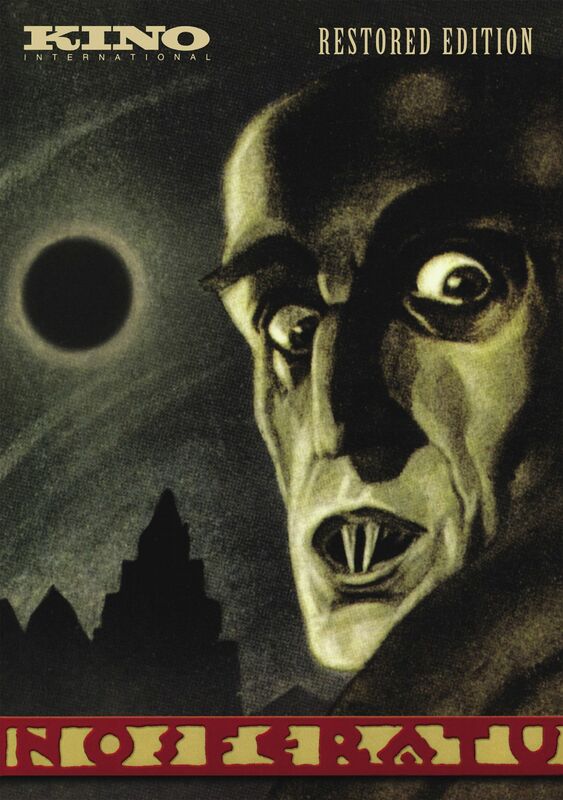 Having recently seen Shadow of the Vampire (2000), I was pretty intrigued to see how they would depict a pseudo-Dracula story and see how this could eventually become the strong basis for so many other vampire movies made over the past Century. They manage to get so much right with regard to the canon of the un-dead blood sucker and yet they are able to make this film seem quite unique in its portrayal of things. There is a reason this film has become so iconic over the decades and even after nearly 100 years, it is still considered to be among the classic works of film art. The lack of technology at the time doesn’t stop them from showing some great special effects that considering the time frame are done extremely well. We are given a clear idea of everything that is going on in this film and we get to see how closely it resembles the legend of Dracula (or something pretty close) especially since they were not granted permission to use any of Bram Stroker’s ideas per se.